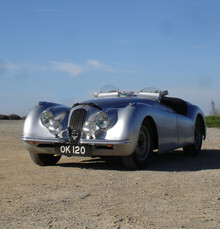 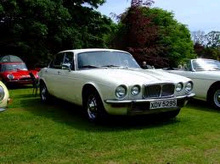 Founded by William Lyons (later Sir William Lyons) during the late 20's as the Swallow Coachbuilding Company, Jaguar Cars can trace its heritage back to the golden age of motoring. 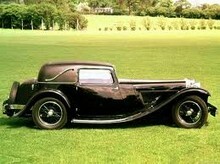 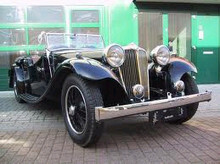 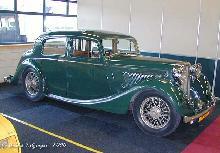 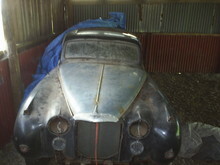 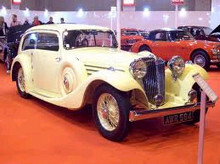 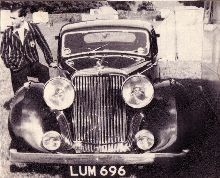 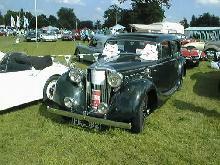 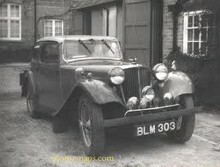 Early Swallow products were essentially rebodied Austin Sevens, later came the "SS" sports models which led to the company changing its name to SS Cars. 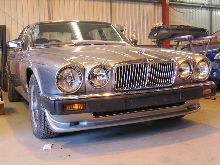 For obvious reasons the company changed its name again after WW2 to Jaguar Cars and moved from its original factory in Blackpool, England, to Browns Lane in Coventry. 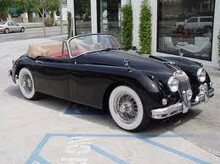 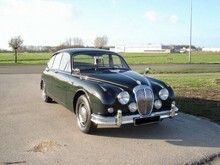 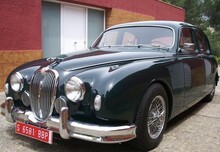 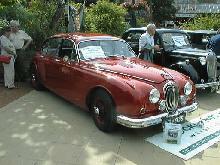 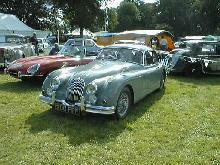 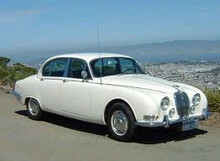 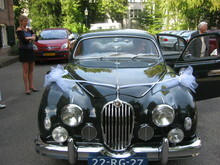 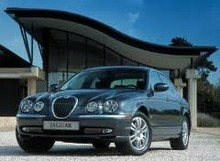 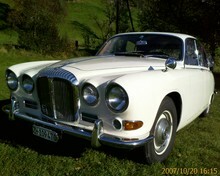 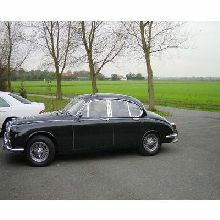 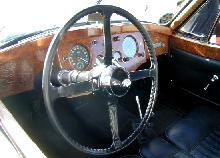 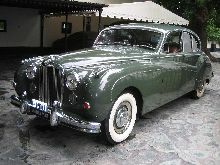 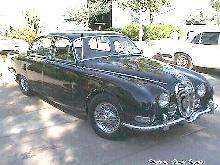 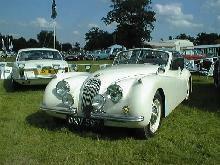 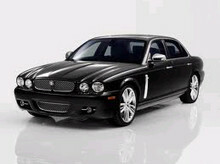 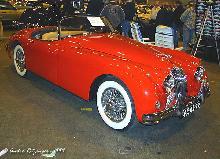 In 1960 Jaguar acquired Daimler Cars and began to badge engineer its new range of Jaguar and Daimler cars. 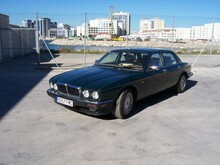 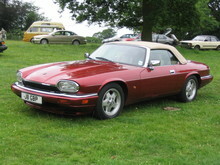 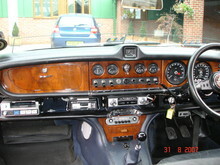 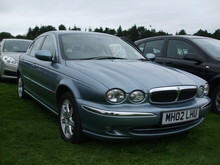 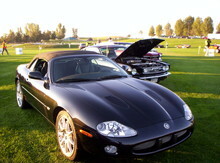 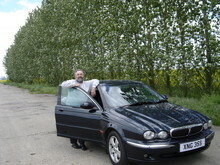 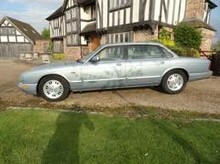 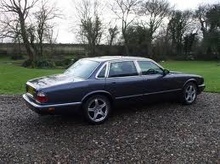 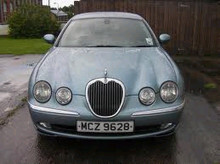 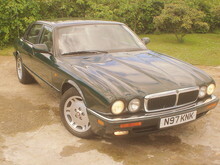 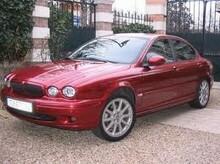 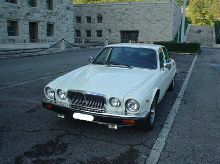 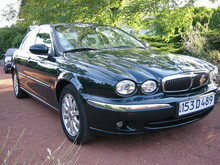 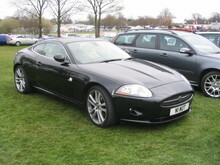 Fortunately the marques retained some unique features and Jaguar never attempted to badge engineer its sports models. 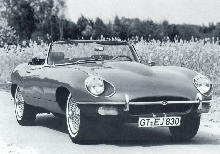 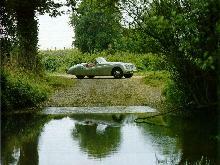 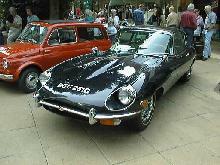 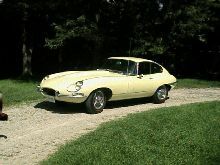 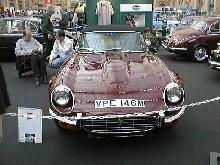 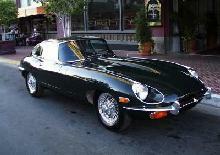 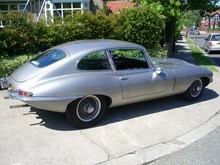 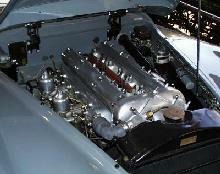 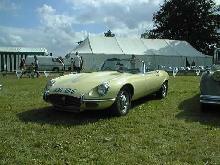 1961 witnessed the startling introduction of the E-Type which stay in production until the arrival of the XJS in 1975. 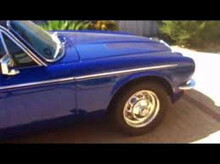 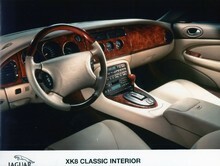 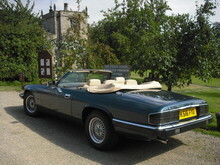 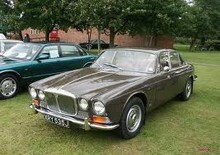 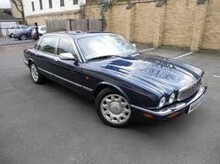 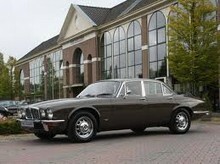 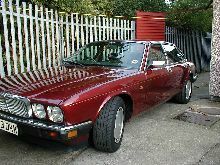 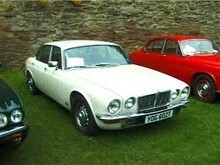 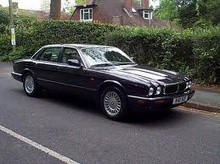 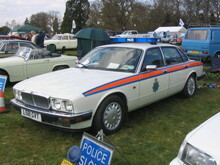 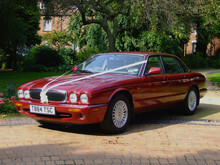 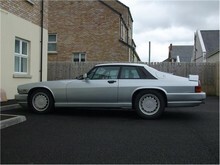 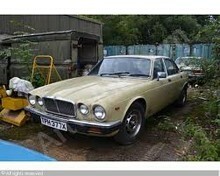 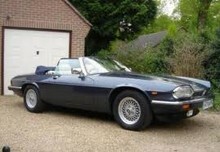 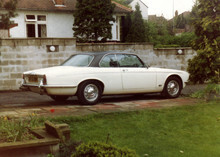 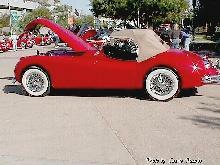 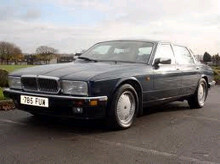 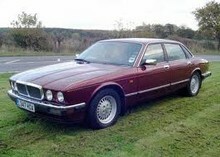 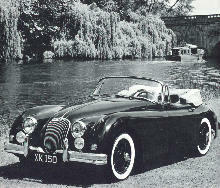 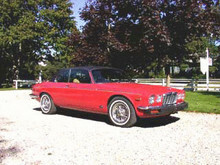 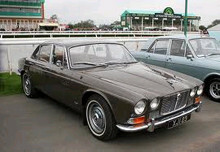 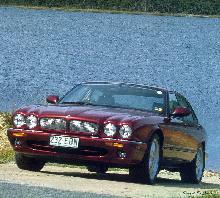 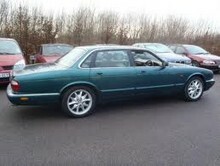 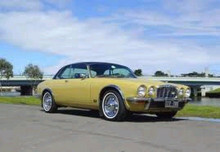 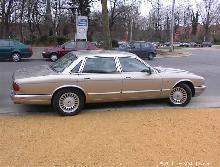 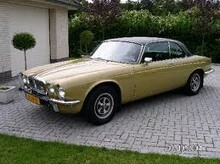 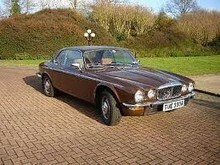 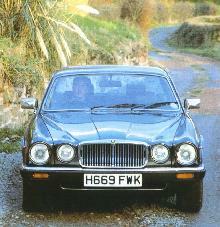 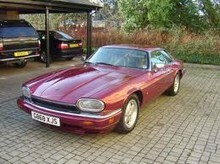 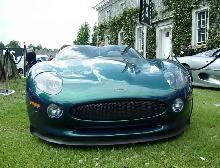 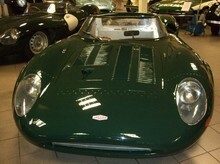 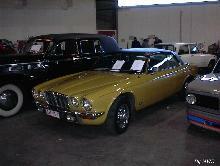 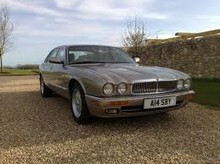 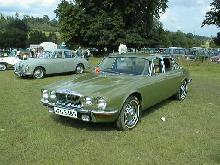 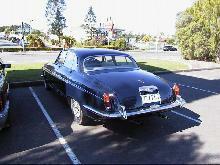 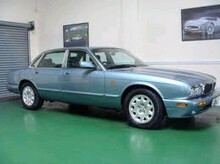 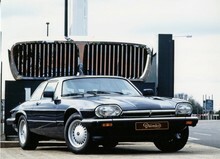 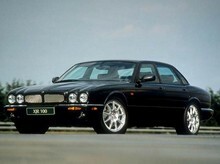 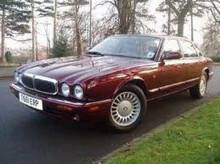 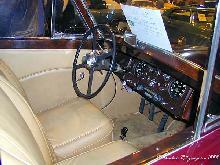 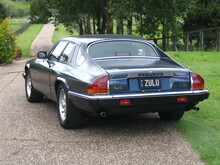 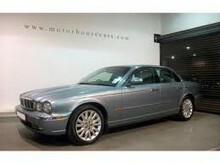 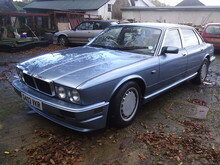 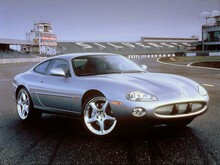 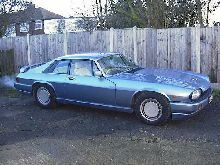 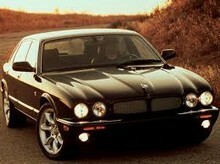 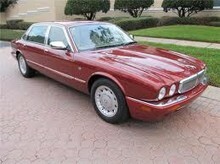 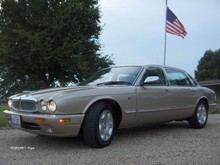 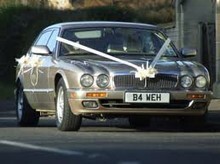 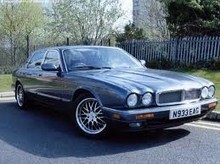 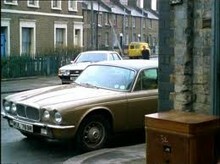 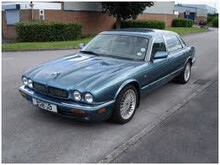 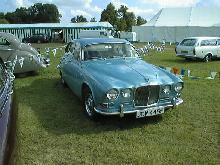 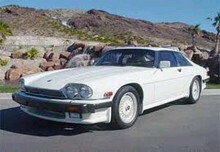 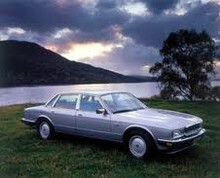 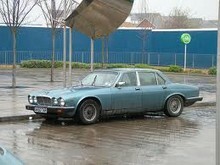 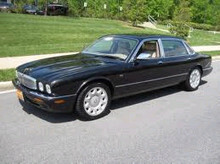 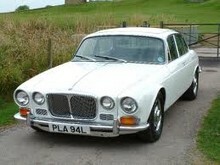 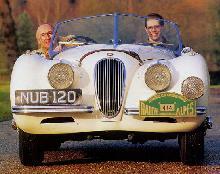 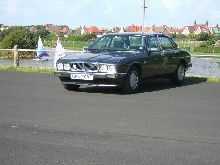 Other ground breaking models included the powerful XJ12 and the evergreen XJ6. 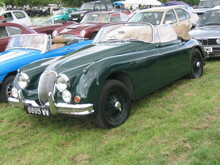 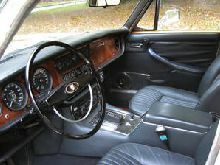 Having merged with BMC in 1966, followed by the formation of British Leyland in 1968 Jaguar began to enter a "rough patch" which would last until the 1980's. 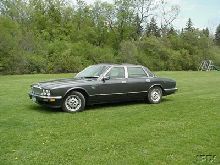 Salvation arrived in 1988 when US giant Ford purchased the company. 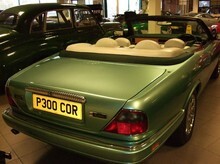 Today the company continues to go from strength to strength.